Hello neighbor! I have the enormous fortune of being a Farmers Insurance® agent here in our beloved Woodstock, GA. Our office is located at Shoppes at East Cherokee on Old Highway 5 (North Main Street/Holly Springs Parkway). Our agency has a combined 40+ years of experience in the insurance industry and are ready work hard to earn your trust and business. We offer all lines of business including Life, Home, Auto, Personal Umbrella, Business, and Specialty coverage including motorcycle, RV, boats and other recreational vehicles. 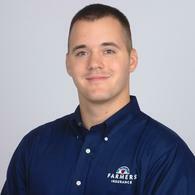 As a Farmers agent, I'm here to help you get smarter about your insurance. So let us help you and your family know more. After all, as the good Professor Burke would say, "The more you know, the better you can plan for what's ahead". Give me a call at (770) 573-0001 and I'll be happy to answer any questions you might have. As your local Farmers agent in Woodstock, I can help make you smarter about insurance. Camp Kesem is a nationwide community, driven by passionate college student leaders, that supports children through and beyond their parent’s cancer. 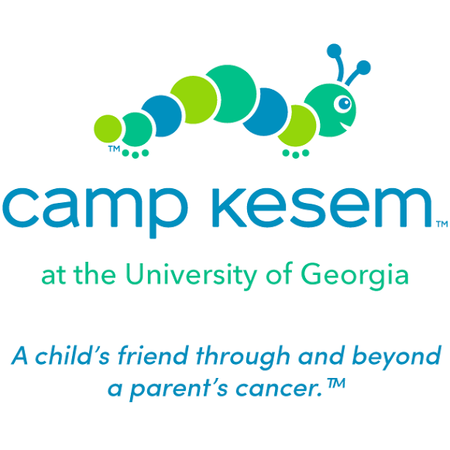 A program of Kesem, Camp Kesem operates over 70 free summer camps in 34 states for children ages 6 to 16 who have been touched by a parent’s cancer. 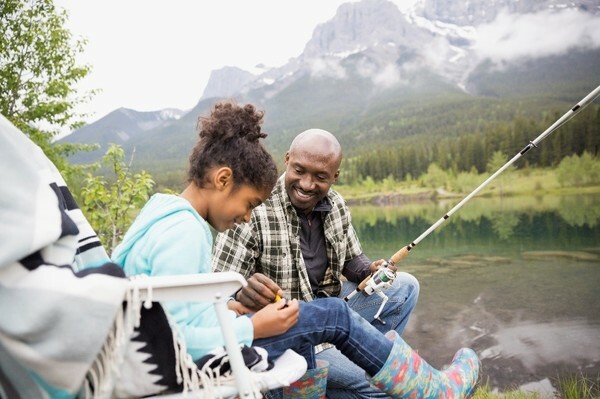 This camping experience has a lasting impact on children by providing them a peer-support network that understands their unique needs, builds confidence and strengthens their communication skills. In 2015, Camp Kesem served over 5,000 children coast-to-coast - all funded by generous donations from individuals and corporate support. Founded over 46 years ago, our Chamber is a highly proactive and visible influence in Cherokee County. While the majority of our member businesses have ten or less employees, the Chamber provides a forum for businesses of all sizes and types. The mission of the Chamber is to promote business and the community while expanding the economy and enhancing the quality of life. The Chamber’s vision is to be the premier comprehensive resource for the Cherokee County business community. Our agency helps support our local parks by participating in events such as the Woodstock summer concerts, movies, and more! The personalized service that comes with your Farmers Home coverage might be the best recommendation for adding a Farmers Auto policy to your insurance portfolio. 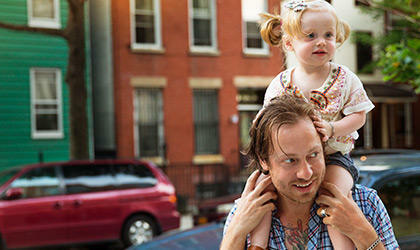 When you purchase an additional policy, you might also qualify for a multi-line discount. Call me today or drop by my office for more information. 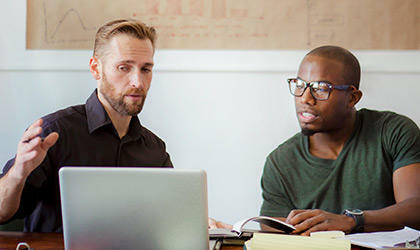 Has your business grown since we last reviewed your business insurance? If so, let’s have a conversation so you can decide if your level of coverage is keeping up with your level of success. Call me today to learn how I can help your business grow! John is a great agent to represent your insurance needs. He is very responsive and goes out of his way to help. John was very professional and helpful when assisting me in my purchase of homeowners insurance. A real people person! Very professional and helpful to get the policy that best fits what we need and keep the price reasonable. 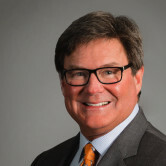 John understands his clients and is always looking out for their best interests. We are very pleased with John. We were not happy with our former insurance carrier and their agent. John guided us very well through the process, and the cost is also good. What a great experience meeting and working with John. He spent all the time I needed to help get the coverage just right for us. Hoping for a long term relationship with John and Farmer’s. Quoting was easy, the entire process was hassle free and I felt very informed. John is by far the best insurance agent I've worked with. He is knowledgeable, genuinely cares about his clients and took the time to explain all aspects of my insurance coverage with me. Leigh was very fun and easy to work with. After getting a quote from her, she checked in regularly and explained my quote to me fully detailed! Although I found cheaper insurance quotes, I decided to go with Farmers simply because of the customer service and exciting experience I had with Leigh Page. John was very knowledgeable and professional. John made various suggestion to be sure our coverage was what is needed. John did an exceptional job with finding us the best policy and the best rate available. He was very patient and always there to answer any questions that we had. We will be doing more business with John in the future! Customer friendly and helpful in getting me the right coverage. Jamie made switching to Farmers a piece of cake. Not only did it save me money but I didn't even have to go anywhere. Once I got him a few VIN numbers the entire transaction was done online. What a great experience with kind and professional care! John and James are wonderful to work with! Joining the farmer's team has been simple and beneficial. I am pleased with the savings and the great quality of coverage with my policies. My agent, John Elmore has gone above and beyond in professionalism and personalization, walking me thru every step. Wish I had made the call to John a long time ago. Thank you so much Janice for your kind words! We are very happy to have you, Jerry and the family with us in our agency. Welcome aboard! You saved me a lot of money! So, thank you. James Balkcom at the Woodstock, GA office (6243 Old Hwy 5) was great to work with. He was extremely prompt and thorough in all the support provided through the process. I don't know why I waited so long to shop insurance after being with my former insurance company for 28 years. James made it easy to switch.